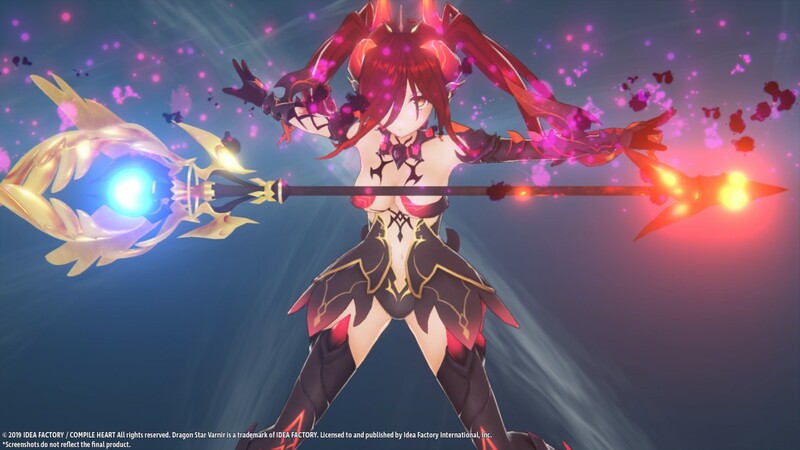 Idea Factory International has recently announced that the epic dragon JRPG, Dragon Star Varnir, will head to the PlayStation 4 in both physical and digital formats in North America and Europe this Summer. They also announced that two CG scenes have been altered due to Sony’s new policies, which you can see the censored CGs below. Alongside the release date window announcement, we also have a brand new Opening Movie Trailer that introduces the characters, including the main protagonist Zephy, and the many witches who are cursed to give birth to dragons. Zephy, tasked with hunting witches, soon finds his own fate intertwined with his former enemies. Fight against dragons in turn-based, midair combat, using tiers, transformations, and more to weaken them and devour their abilities! The fate of three witches is in your hands – will you choose to save them or sacrifice them to gain items and skills? Your decisions will change the course of the game!